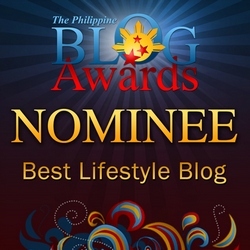 I have to confess to you, dear readers, I’ve been a biased blogger all these years. 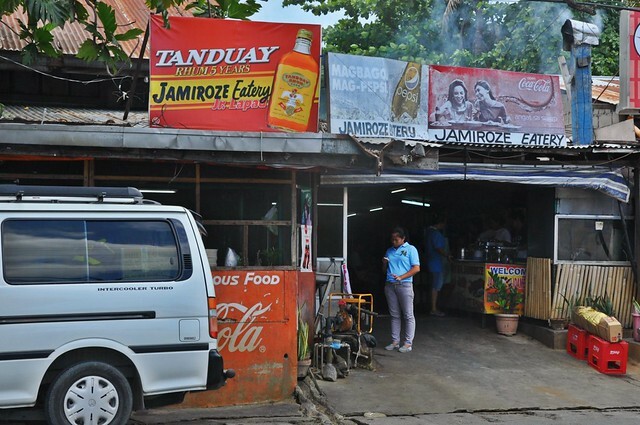 Out of my loyalty to the late Nana Carmen Dawang of Dawang’s Place, a favorite carinderia in Ilocos, I turned a blind eye to the other uber popular Lidamero’s on the same side of the road. 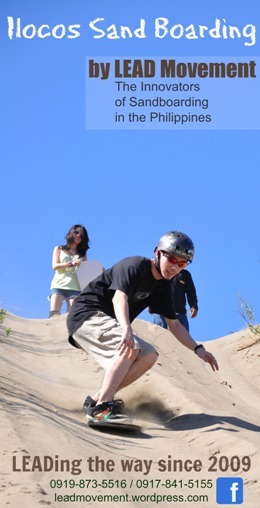 I met Jasper Pacapac Dawang of the Dawang’s clan and serendipity made its way. There is always a right time for anything. After meeting with him at Lidamero’s (I paid my own food, btw), I can slap my own face with my own lechon lard-laden hand. Lidamero’s, or Jamiroze now, is a class of its own. 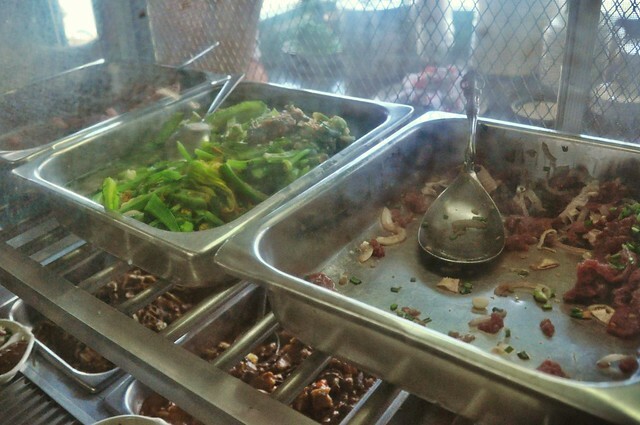 The Lidamero’s turo-turo (point-point) counter is fillled with very Ilocano dishes like monggo a ginisa, presko a baka (beef kilawen), igado, nateng, dinardaraan with crispy bagbagis, lechon and so much more. 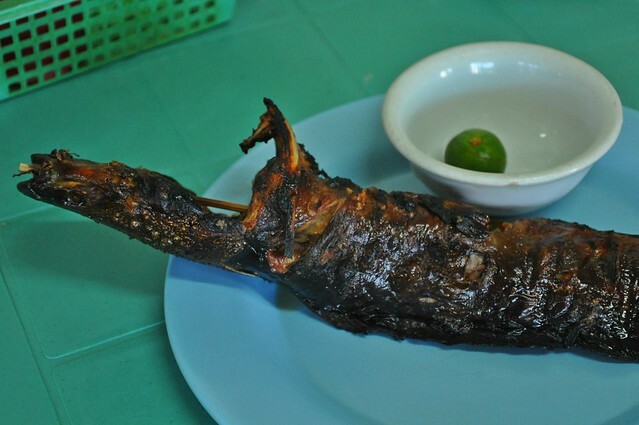 Tinuno a paltat (grilled catfish) and sinanglao (or paksiw) are the other bestsellers. 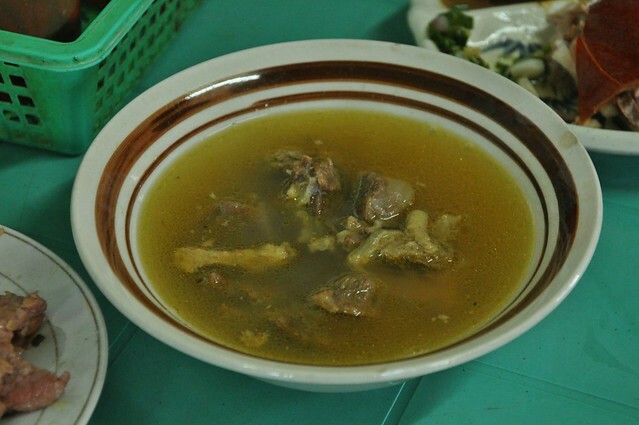 Their not too oily sinanglao is a different version, a very good version with very tender, tasty chunky beef. 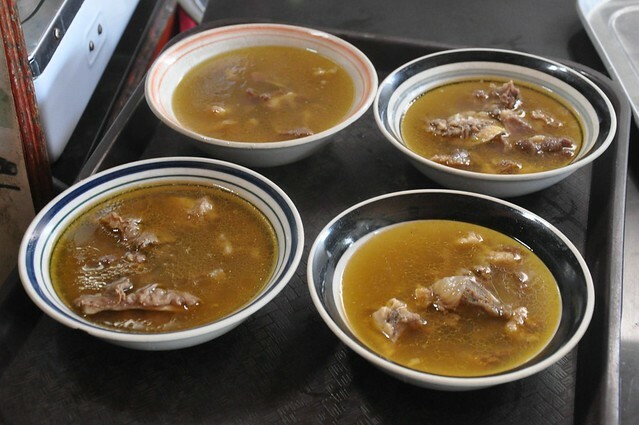 “Napalukneng a justo,” without the aid of pressure cooker, you’ll just know if you love eating. I never knew there’s an everyday lechon place in town. That’s a big regret. 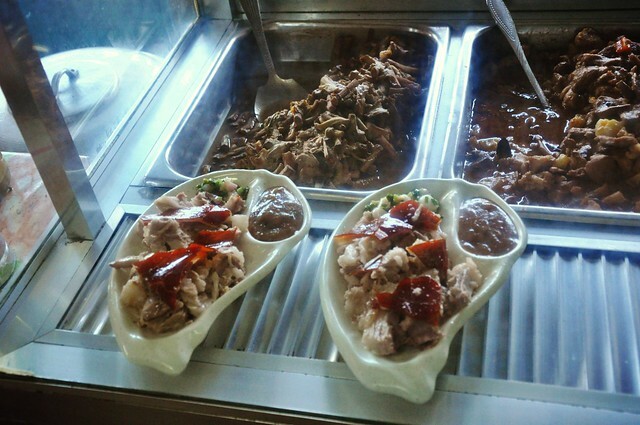 I like Lidamero’s way of presenting the lechon which is cooked by them. The skin’s color and texture made me drool at first sight. 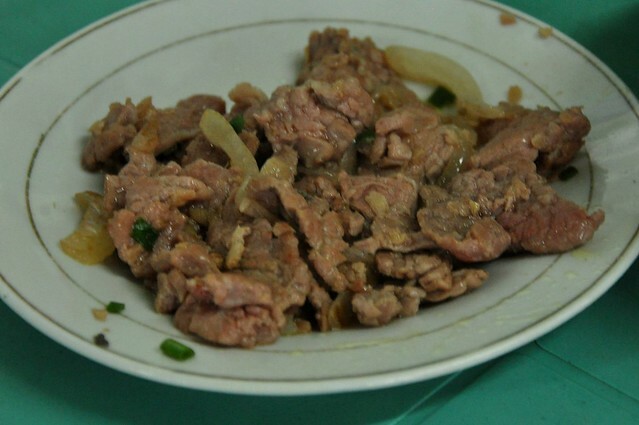 The homemade Ilocano liver sauce and spoonful of lasona stuffing from the very roast pig are wonderful additions. Jasper’s mom, Milagros, a native of Abra province, is hands-on with the eatery. She’s there Mondays to Sundays. Dad Rommel is the Dawang. Their son says, “Lidamero’s is all about the merging of two worlds — the Abreño and Ilocano cultures. 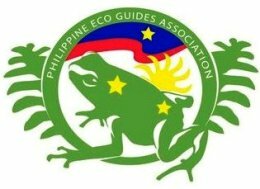 He adds, “We build good relations with our customers and try our best to be the best in Laoag.” Lidamero’s is located near the Laoag-San Nicolas boundary. I recommend Lidamero’s or Jamiroze for authentic Ilocano food. It’s been around for 19 years. You won’t be disappointed. I love their budget-friendly prices too.